(ii) For downstream activities, the suspension remains unchanged. In view of this issue, Ranhill Energy and Resources Board of Directors decided to withdraw the application for the IPO. All application and placement monies for the IPO will be refunded to all applicants and investors without interest no later than 7 August 2013. 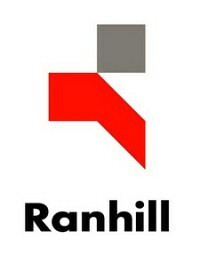 Ranhill Energy and Resources Berhad Initial Public Offering (IPO) received an overwhelming response with its public portion of 19.2 million shares. It was oversubscribed by 12.98 times. The IPO attract 21,840 applications or 268.97 million shares. The Institutional Price was fixed at RM1.85 per Offer Share. Accordingly, the Final IPO Price for the Retail Offering is fixed at RM1.85 per Offer Share as set out in the prospectus. As such there is no refund to be made to successful retail applicants.